New Tenant Secured for First Floor Commercial Space in Bradway! 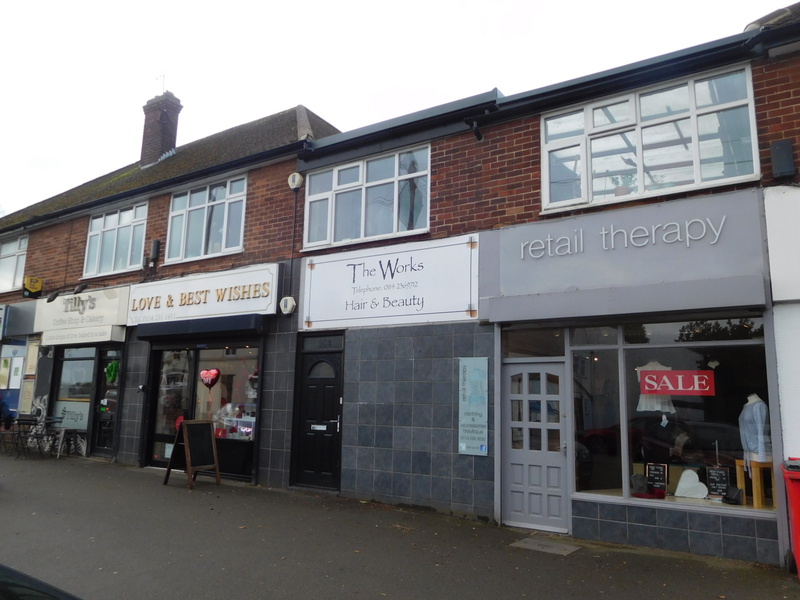 A private investor, advised by SMC Chartered Surveyors, have let 589 sq ft of retail space at 306 Twentywell Lane, Bradway to Tim Hyde (trading as Tim Hyde Hairdressing). Tim Hyde Hairdressing are relocating from Ecclesall Road in Sheffield. Following relocation it’s expected the new branch will be open for business from Tuesday 2nd April 2019. The premises had been occupied by ‘The Works – Hair & Beauty’ for over a decade until March this year. SMC are delighted to have concluded a swift transaction following significant interest from a number of prospective tenants. The quick retail letting provides evidence of good demand for property located in the more affluent south western suburbs of Sheffield. SMC wish the new tenant well with their move to Twentywell Lane. Do you have a shop in Bradway you need to re-let? SMC can assist! 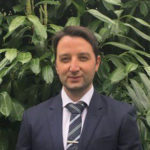 Please get in touch or call us for further assistance with any commercial property matters you may have on 0114 281 2183. Ready to get your property seen by thousands of potentials? Stocksbridge Expansion for Vision Health & Fitness! Freehold Retail & Residential Investment in Broomhill Sold!